Can we just agree that the best feeling in the world is that warm feeling you get when you step off the plane, smelling the soft salty breeze of the ocean, the humidity in the air touching your skin. You close your eyes, take a deep breath in and you catch yourself thinking "so this is what paradise feels like''. 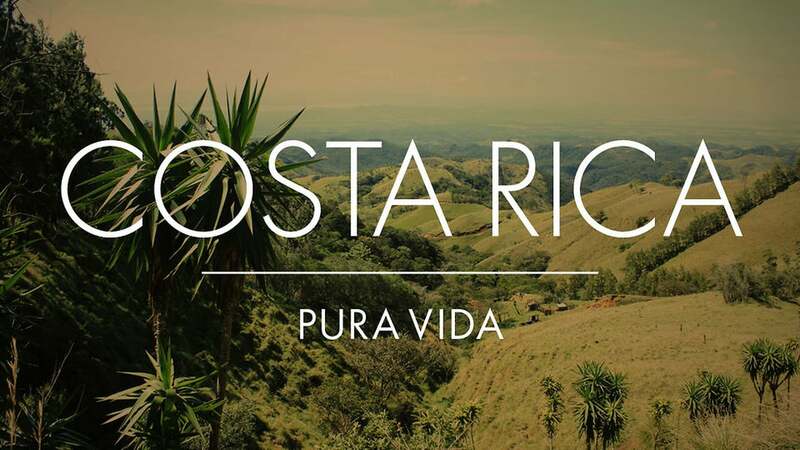 Well, Costa Rica is that exact feeling times x100! Want a hint on one of the biggest secrets of the world? 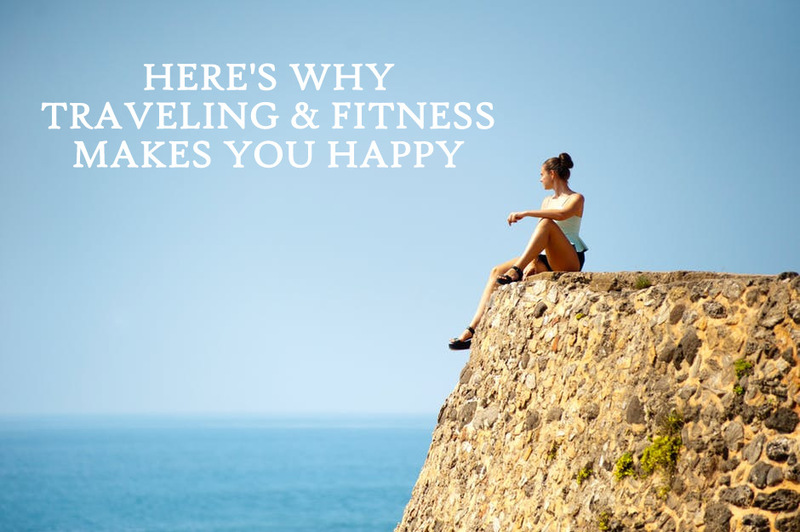 Little that I know, it is actually proven scientifically that exercise will make you a happier person. The same goes for traveling. Can you imagine what happens when you combine both? I didn't even realize how powerful this was until I tried it myself.